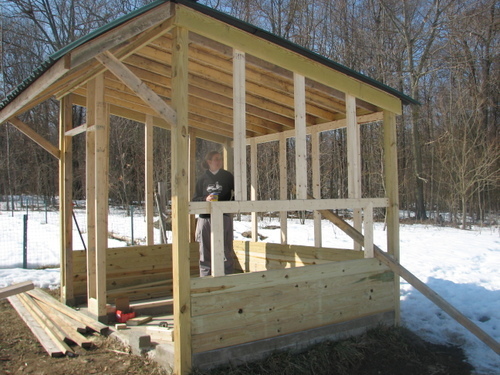 Chicken Coop: Construction is Underway! I am checking out the construction here. I am very impressed with Alex's work (he is a carpenter, after all!). I wish I had that kind of talent!